A doula is an important part of your birth team as their focus is on supporting & partnering with YOU throughout this journey. Doulas are for any woman who desires to be informed, supported, validated, & encouraged as she births her baby her way. There is an overwhelming amount of information available, that at times can cause the birth process to seem more confusing. We are committed to helping you navigate through this information as you seek to make the best decisions you can for your family. We attend hospital, home births and birth center deliveries. We don’t believe there is only one right way to birth. 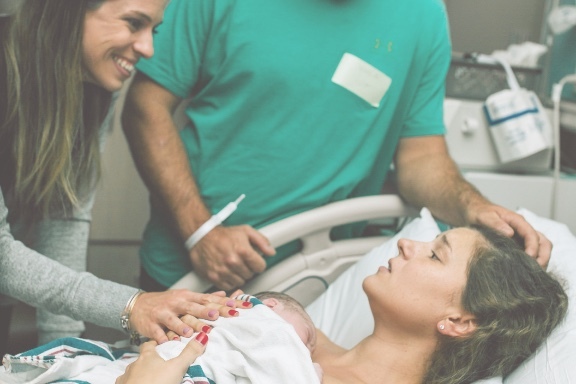 Whether you’re choosing an unmedicated, medicated, induction, or scheduled c-section; we will always support you from start to finish. We commit to come alongside you and help create a smooth and easy transition into parenthood for your entire family. 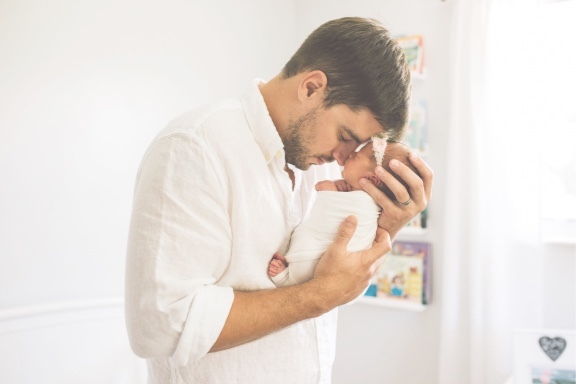 Imagine being able to look back on the initial weeks following your newborn’s arrival, and feeling calm, confident, & fully supported with parenthood, rather than feeling like you barely survived. Our postpartum doulas are not just there to take care of the baby, but to provide support for the entire family. We provide daytime and overnight postpartum support while customizing our postpartum care to your specific needs. 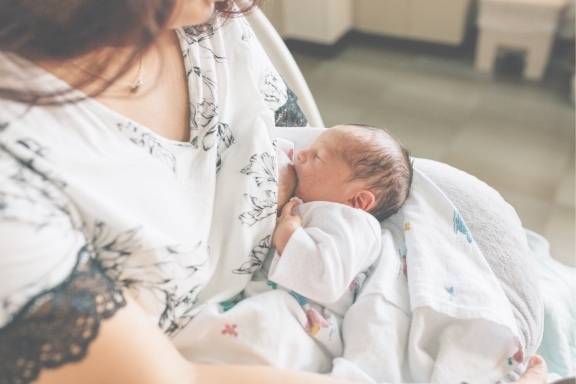 Postpartum support can include helping with breastfeeding, bottle feeding, newborn care, and education, easing family adjustments, errands, meal prep, and specifically dedicated to supporting the mother as she rests and recovers. You can choose from one of our postpartum packages or we would love to assist you in creating your own. 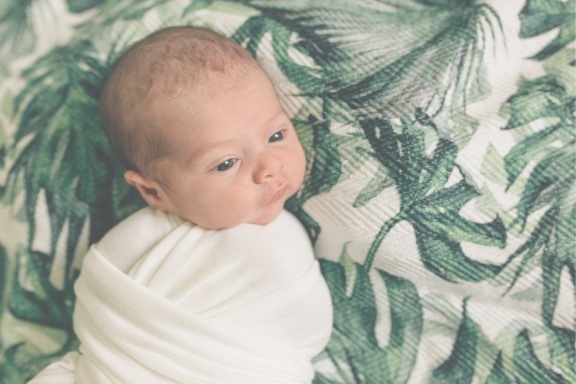 Welcoming a new baby into your home is an exciting time for everyone, but understandably it also requires a bit more planning when there is an older sibling(s) involved. 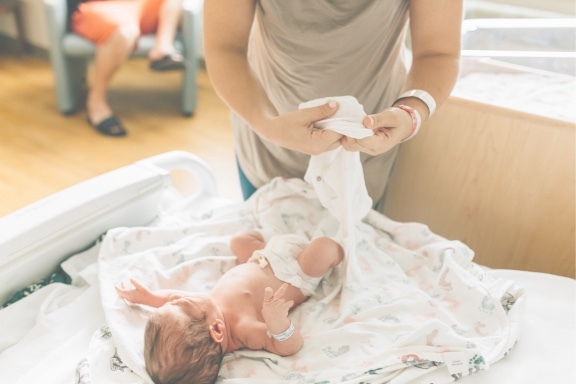 Sibling Doula Support is in-person care for your older child(ren) during labor & delivery by an experienced and compassionate birth professional. 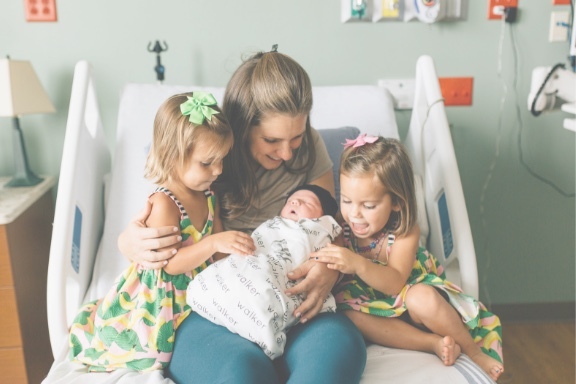 She can answer questions about the birth process in an age appropriate way for your child, while also providing reassurance and a safe place for them to express their emotions freely. Your Sibling Doula is on-call 24/7 from the time of contract signing and will arrive at your home or place of birth once labor begins and you request her to come. We often hear how breastfeeding is natural. While breastfeeding is a natural means of feeding your baby, this does not mean that it is always easy. Every breastfeeding relationship between a mom and her baby is unique and it’s something they learn together over time. Whether you’re still unsure about breastfeeding altogether, or know without a doubt it’s something you want to do; we are here to help. Our certified Lactation Counselor provides private and group breastfeeding classes, personalized in-home consults, knowledge and local resources to provide the support you need to be successful in your goals with breastfeeding. We additionally have phone/text support packages so that you always know you have an expert at your fingertips available to answer your questions. Placenta Encapsulation is the process of a new mother consuming her placenta during the postpartum time. The placenta is prepared and steamed on the stove. It is then sliced, dehydrated, and then ground into a powder. At that time the powder is processed into capsules for the mother’s personal consumption. The placenta on average yields between 150-200 capsules. One of the main possible benefits of placenta encapsulation is that it can help lessen the risk of postpartum depression and “baby blues” therefore leading to an overall more positive postpartum recovery. Think about this statement for a minute; If you don’t know your options, you don’t have any. Choices are being made all around you, all the time. It’s up to you to decide if you want decisions made for you or if you want to be the one making the decisions best for you, your baby, and your family. Through our classes, our goal is that you will grow in your knowledge and confidence as well as discover tools to support you as parents as you navigate through pregnancy, birth, and parenting. We offer a variety of private & group class options to accommodate your busy schedules, cater to your personal preferences. We fully believe there is not one right way to birth and parent. 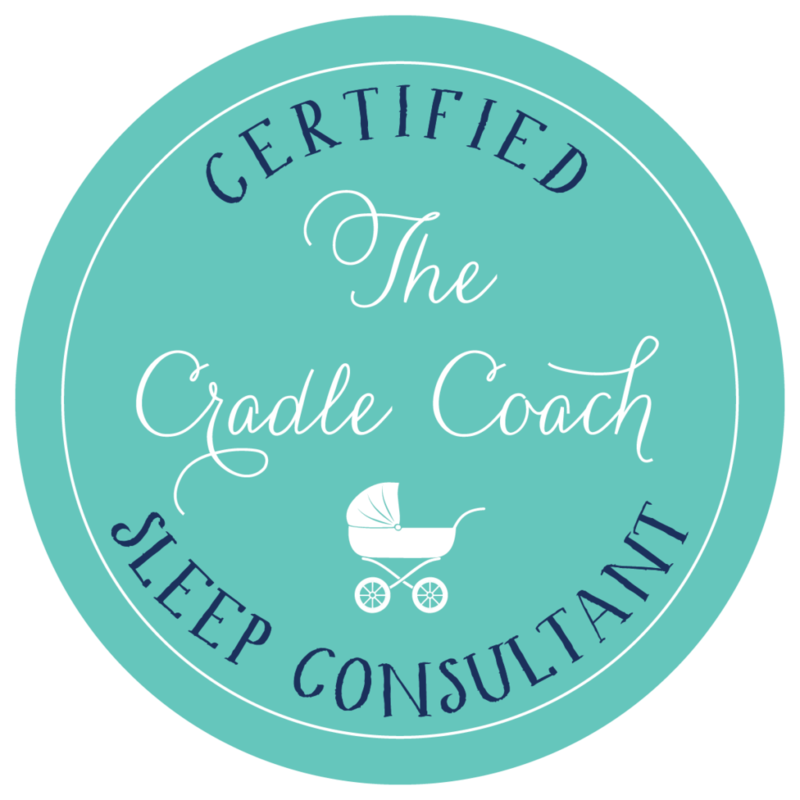 Our experienced educators instead focus on helping you discover the birth and parenting philosophy that’s best for YOU. Postpartum Belly Binding has traditionally been used to offer extra support as the abdominal muscles retract and important organs move back into place. Belly Binding also helps to improve posture and support ligaments that have loosened throughout pregnancy. It is usually found to be most beneficial in the first 8-12 weeks postpartum. Typically a woman can begin wrapping within the first week following a vaginal delivery, and after 4-6 weeks following a c-section with permission from her doctor or midwife. 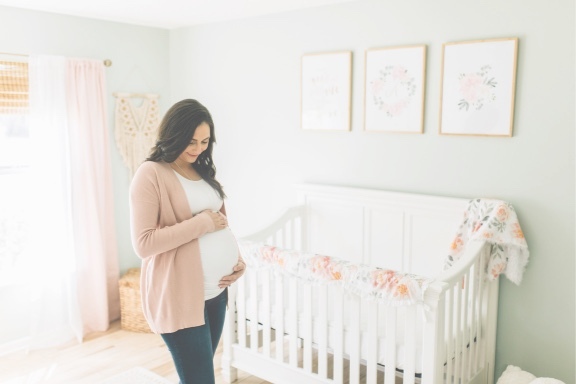 With her skilled eye and warm gentle demeanor, our photographer Nicole does an exceptional job capturing each and every special moment, from your growing baby bump to your little one’s first birthday. Nicole specializes in maternity, birth, fresh 48, & newborn photography. 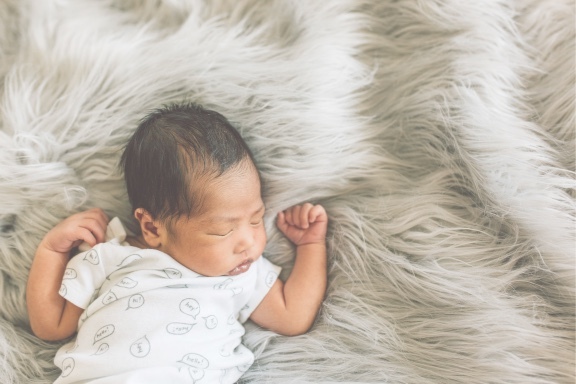 Birth photography packages are limited to only one per month so be sure to contact us early if you are interested in booking birth photography. Book a photoshoot individually or bundle them with additional services we offer. We promise you the moments she can capture will be well worth the investment and memories you will cherish for a lifetime.